Glock always wants new ways to reach its customers, and the Glock bench mat appeals to the “coolness” side of gun-ownership just as much as to practicality. Read all about this must-own Glock accessory in our new feature. 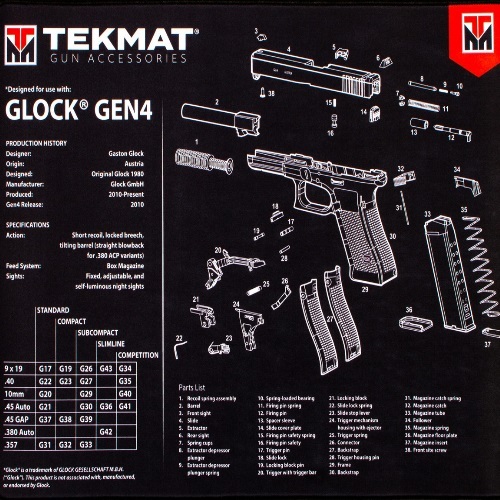 If you want the most optimal Glock experience possible – and who wouldn’t want exactly that? – the bench mat is definitely the way to go. 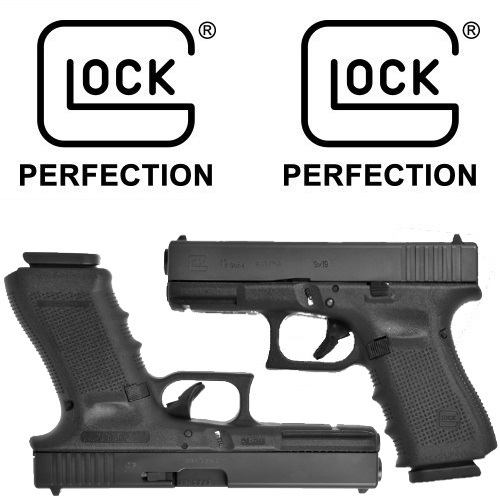 When it comes to glock 17 vs 19, who is the ultimate winner? It’s really a matter of taste and preference, since a firearm is a very personal thing. We cover the ins and outs of both guns, the pros and cons, and give you the full run down so that you can decide for yourself which gun is the winner!